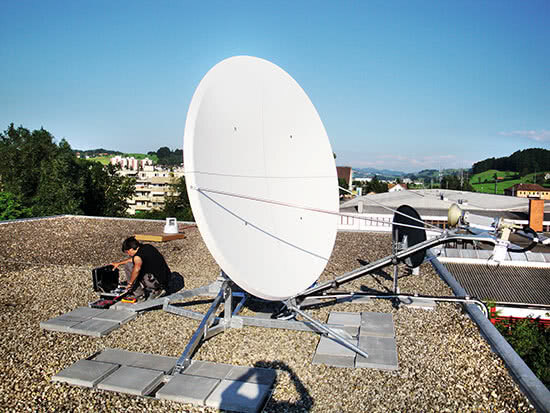 Broadcast Solutions has more than 15 years of experience in the design and construction of mobile and fixed satellite communications equipment, having realised and delivered every conceivable type of ENG, SNG, DSNG or VSAT to customers worldwide. Combining innovative vehicle construction with the use of state-of-the-art technologies, our service offers a wide range of combinations of chassis, bodies, interior fittings or box-body combinations. Our vehicles can operate under the most extreme climate conditions – from small trailer-based solutions in Siberia to large all-terrain vehicles for desert environments. We are specialists for insulation and air-conditioning technologies and our systems work reliably in the most diverse scenarios and areas of application. Secure satellite communication is essential in any application without fixed connection lines. 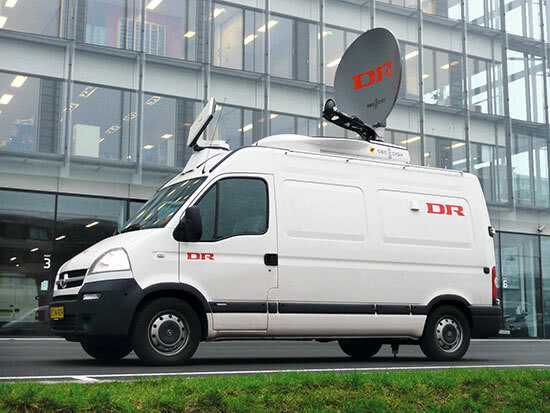 We implement a wide range of DSNG solutions: From innovative DNSGs for multi-band and multi-feed applications to remote-controlled systems that offer additional operational advantages. The range of solutions extends from the largest C-Band to the smallest Ka-Band systems or Satcom on the Move. 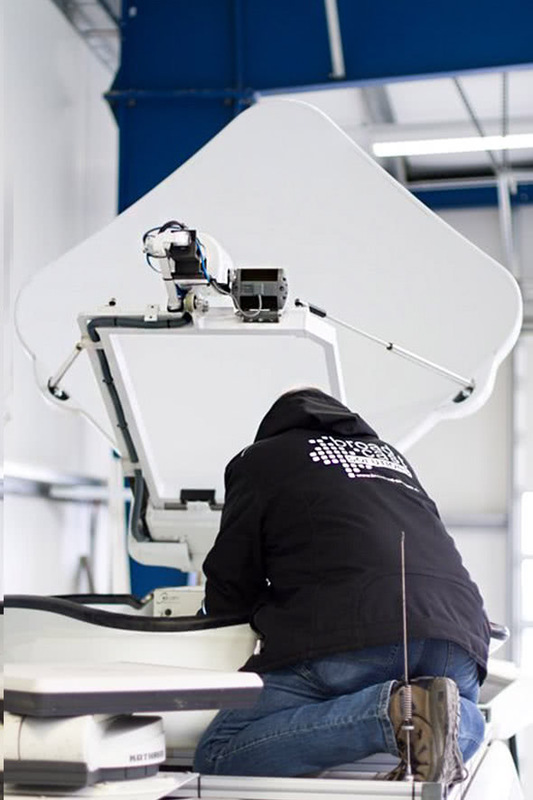 Together with our technology partner ProSat, we offer in-house production and adaptations, enabling us to provide a wide range of products and solutions – from the smallest of VSAT systems to large multi-band antenna systems and matching transport cases. With more than 300 OB Vans constructed and commissioned, Broadcast Solutions is the leading specialist in Europe for mobile production tools. We are your reliable partner for planning and implementing complex studios or fixed broadcast facilities. Through many years of experience in the implementation and system integration of complex studio and OB projects, the Broadcast Solutions group has acquired the know-how to turn event venues into multi-purpose locations.